Mosquito-borne diseases pose a growing risk to public health in urban areas. Asian tiger mosquitoes are a vector of high concern as they thrive in cities, live in close association with people, and can reproduce in very small pools of water. 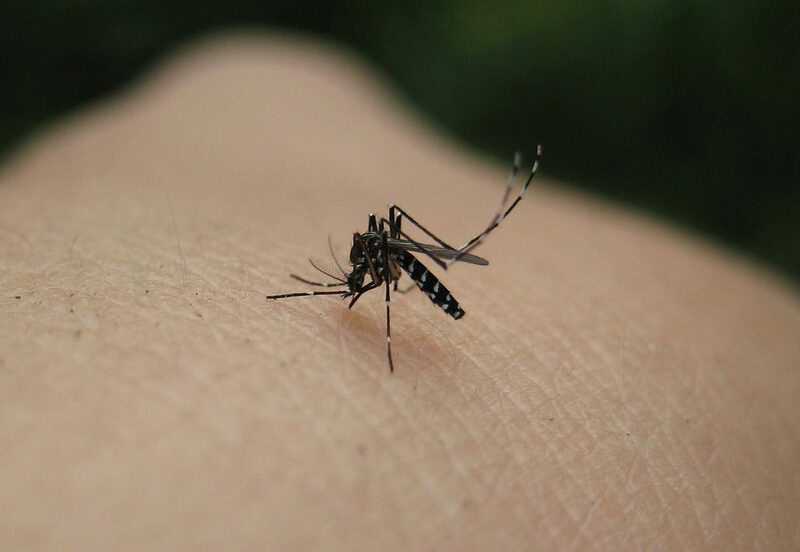 In temperate cities, factors such as land cover, microclimate, and socioeconomics influence the distribution and abundance of tiger mosquitos – and ultimately determine when, where, and to what extent mosquitoes will pose a risk to people. According to a new study published in the Journal of Medical Entomology, low-income neighborhoods in Baltimore, Maryland with high levels of residential abandonment are hotspots for tiger mosquitoes, leaving residents of these neighborhoods more vulnerable to mosquito-borne disease than residents of higher-income areas. Over three years, the research team monitored mosquito activity in five west Baltimore neighborhoods spanning a gradient of low, medium, and high socioeconomic status. More mosquitoes were found in lower socioeconomic areas where rain-filled trash, abandoned properties, and overgrown lots create ideal breeding habitats. Shannon LaDeau is a disease ecologist at the Cary Institute of Ecosystem Studies. After a rainfall, do a quick survey of your yard or neighborhood and address sites where water pools. Planters, clogged gutters, neglected pet dishes, bird baths, and trash are all appealing sites for mosquitoes. Photo, posted August 13, 2008, courtesy of Flickr. ‘Poor Neighborhoods and Mosquitoes’ from Earth Wise is a production of WAMC Northeast Public Radio, with script contribution from the Cary Institute of Ecosystem Studies.